For planned surgery, the hospital will write to you to confirm the date of surgery. We recommend that you arrange alternative care for siblings on the day of the surgery. This will allow you to better care for your child having surgery on the day and reduces the risk of infection to both your child and other patients in hospital. You will be telephoned on the working day prior to surgery. You will be advised on what time you should arrive at the hospital on the day of the procedure and your child’s fasting time. This information is very important, so please take the call when the hospital contacts you on your preferred telephone number. Typical fasting times would be four hours for breast milk or water and six hours for all other liquids and solids. Generally, unless there are specific medical issues, such as a child with diabetes, the list will proceed in age order with the youngest child first and the eldest last. On the day of surgery, if you are travelling by car, please allow at least 30 minutes to find parking and to walk to the entrance to day surgery. Remember you may also need to complete additional documentation once you arrive. After you have been checked in by the administrative and nursing staff, you will be reviewed by my anaesthetist. They will also examine your child to make sure that they are fit for surgery. Finally you will be seen by your surgeon just before proceeding to the operating theatre. 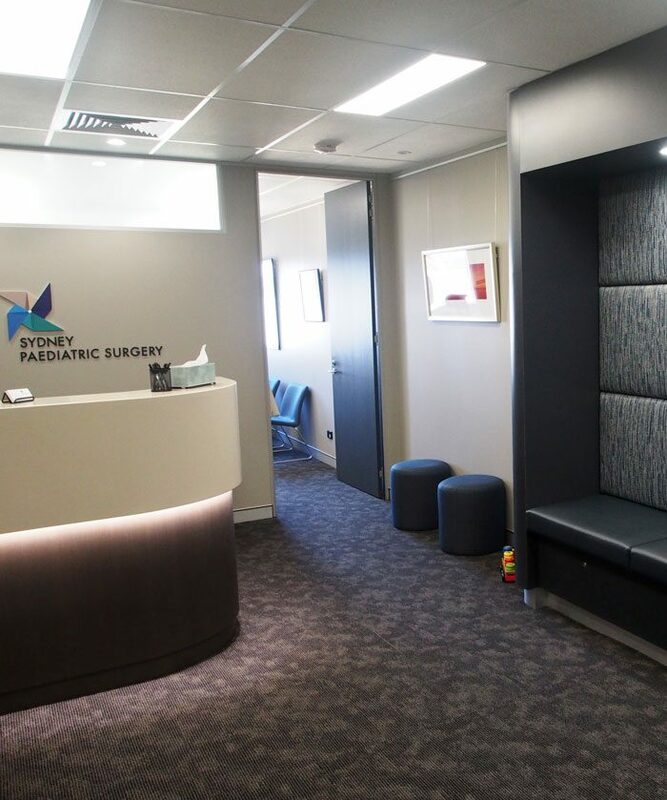 If you have a number of additional questions about the surgery before the procedure, as there is very limited time on the day, we recommend that you book an additional consultation prior to the day of surgery. Generally one parent will accompany your child to the anaesthetic bay and be with them whilst they are put to sleep. You will then be escorted to the waiting area where your surgeon will meet you after the procedure has been completed. We ask that you remain in the waiting area during surgery in case we need to contact you urgently during the procedure. Please note that mobile phone reception is often quite poor within the hospital and some centres request that your telephone is turned off. If you cannot be located once the surgery has been completed, the surgeon may not have time until much later in the day to discuss your child’s surgery and post-operative care. This may delay your discharge. Once your child wakes in recovery, one parent will be called through to be with them. Typically you will be in recovery and then a step down area for 1 to 2 hours after the surgery has been completed. Some children may need to stay longer if they have any special medical problems, remain drowsy from their premedication or experience nausea and vomiting following their anaesthetic. Following discharge from the hospital, you will be contacted by the hospital the following day to check on the progress of your child. Generally we ask you to make arrangements to be seen in the rooms between 3 to 6 weeks following surgery to ensure satisfactory wound healing. For those children needing to have a drain or catheter removed, an additional appointment one week after the surgery with the clinic nurse will be made prior to discharge. When you are see in the rooms you will be required to pay for your consultation at the time of the appointment. You will be advised of the cost of the consultation at the time of your appointment. Some of this cost will be covered by Medicare. The current amount of the rebate can be determined by contacting Medicare on 132 011. Please note that you must have a current referral in order to claim this rebate from Medicare. Referrals from another specialist, such as a Paediatrician, are only valid for 3 months, whereas those from your GP may be valid for up to 12 months. 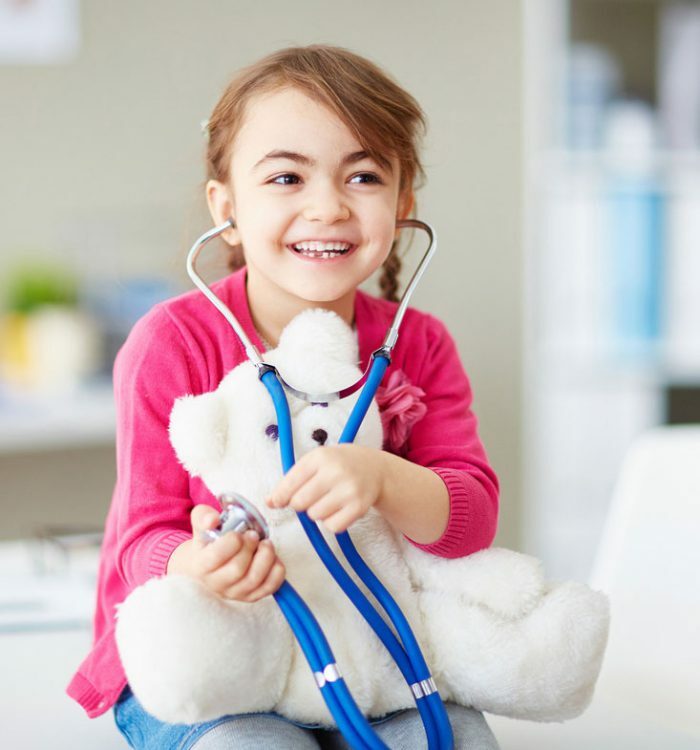 For those patients electing to have their child’s surgery at a private hospital or as a private patient in a public hospital, your surgery will be performed by your consultant paediatric surgeon and the anaesthetic by a consultant paediatric anaesthetist. The charges involved will be discussed with you at the time of your consultation and you will also be provided with a written financial quotation. Please note that the surgical cost includes the provision of your post-operative care and your first consultation following surgery, providing this is within 6 weeks of the procedure. You are strongly advised to contact your health fund and Medicare to confirm any additional cost to yourself between our fees and rebate you will receive. Please note that you will need to contact the hospital to discuss any excess that you may need to pay in relation to their fees. In general, most health funds will fully rebate day-case surgery in a child. For those parents who elect to have their eligible child treated as a Medicare patient at a public hospital, there will be no cost for treatment. Please note that, as both Royal North Shore and The Children’s Hospital are teaching hospitals, the surgery would normally be performed by a surgeon in training. Similarly, the anaesthetic would also generally be performed by an anaesthetic doctor in training. Your subsequent follow-up would also be in the public out-patient clinic of the hospital at which the surgery was performed. This is important as the records of the surgery will only be available at that hospital.